The Madrona Grove home on Pendar Island was successfully auctioned off for $725,000, with 100 percent of the net proceeds going to the BC Cancer Foundation to benefit Cancer research. In total, $800,000 was raised from the auction and event party. 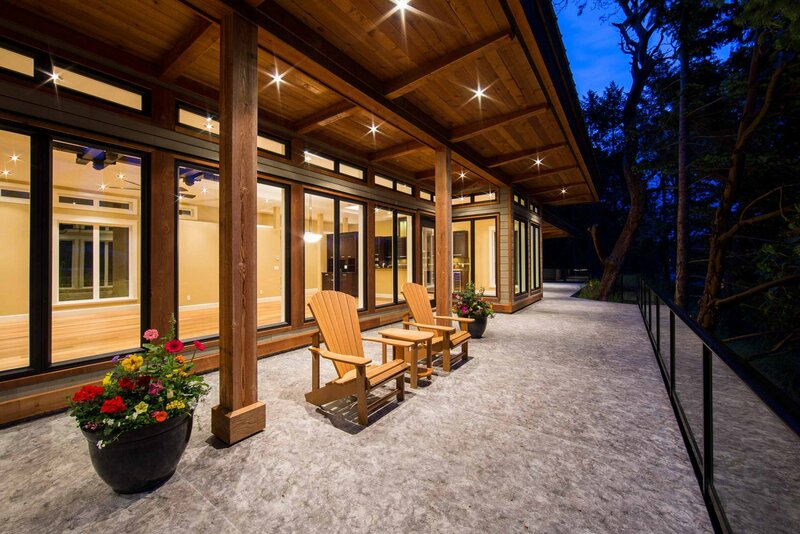 Donated by locals Robert and Diane Conconi, Madrona Grove is a newly built waterfront home on North Pender Island. A contingent of five registered bidders, and their families and friends, were in attendance at Friday’s event. The auction reaffirmed the current market conditions on Pender Island and the southern Gulf Islands. “Both our out-of-province buyer and our client, the BC Cancer Foundation, were happy with the outcome of the auction. We would have liked to see the home go for over a million dollars, but the business of the day was the sale of a home and the sale price achieved is a true reflection of the market conditions in the area,” says Alex Lambert, CEO of The Garage Sale Luxury Auction House. The closed auction was held this past Friday, August 22. 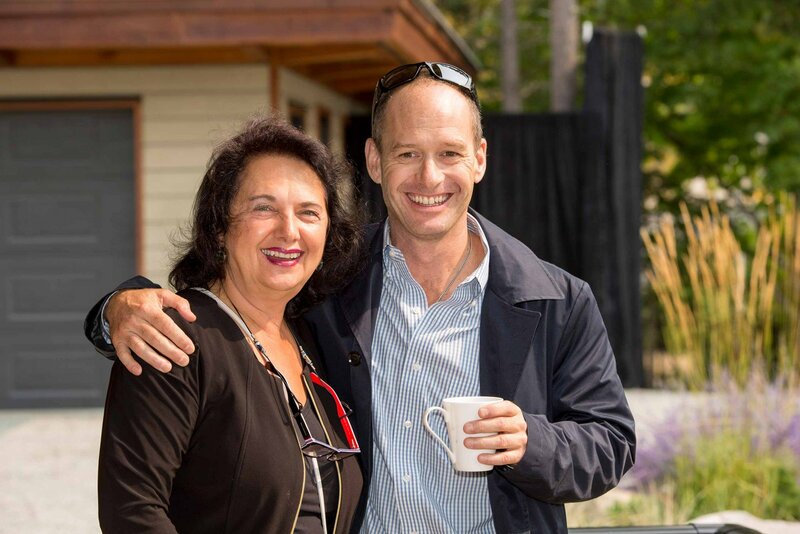 The event featured a live performance by Juno award-winning, Jesse Cook and was attended by over 100 guests, including the home’s donors Robert and Diane Conconi.